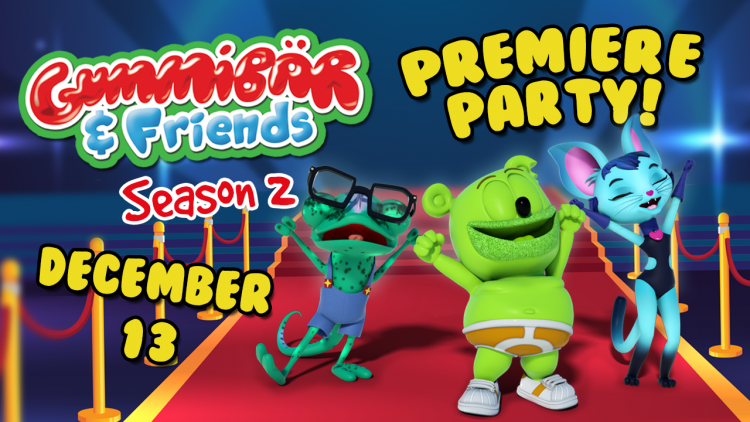 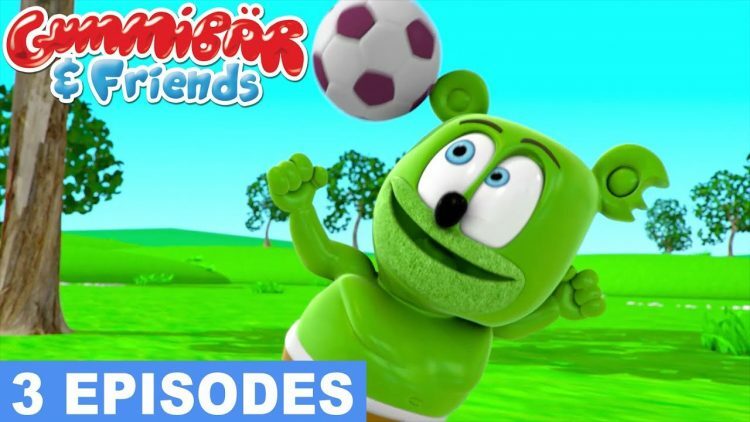 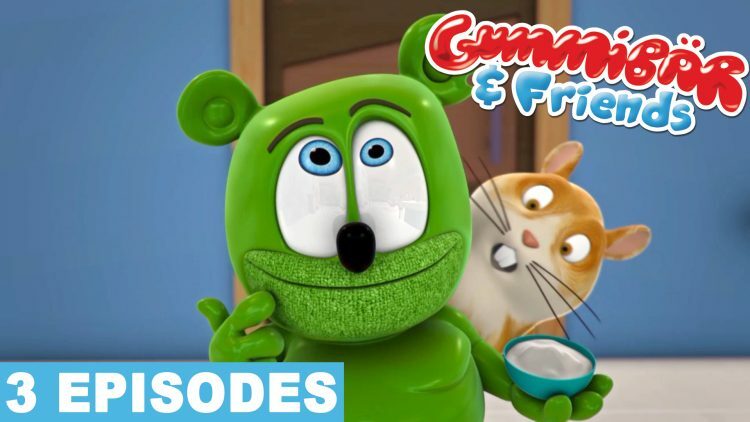 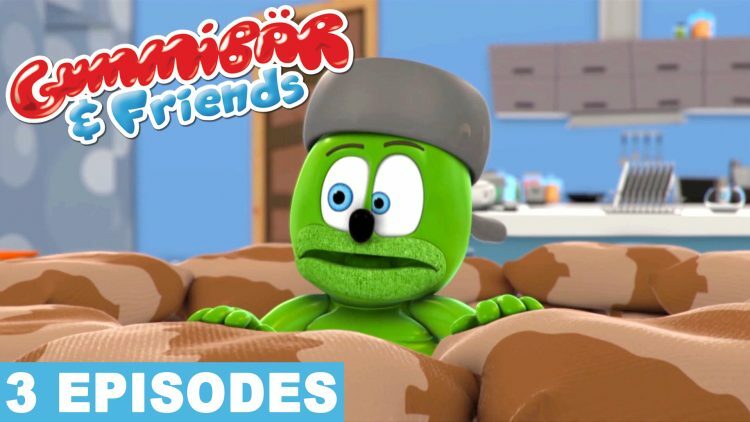 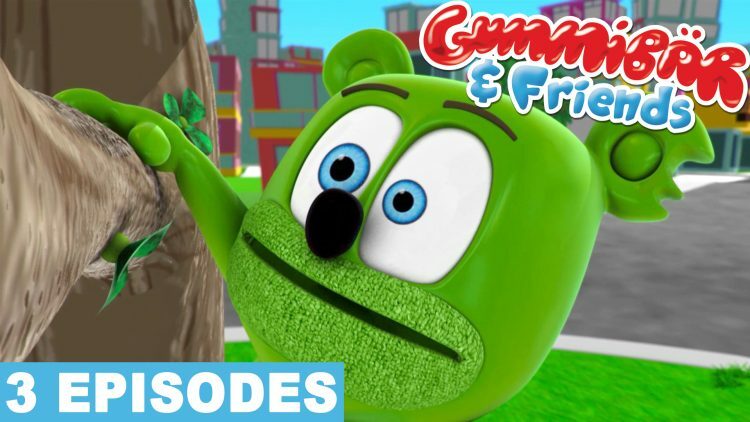 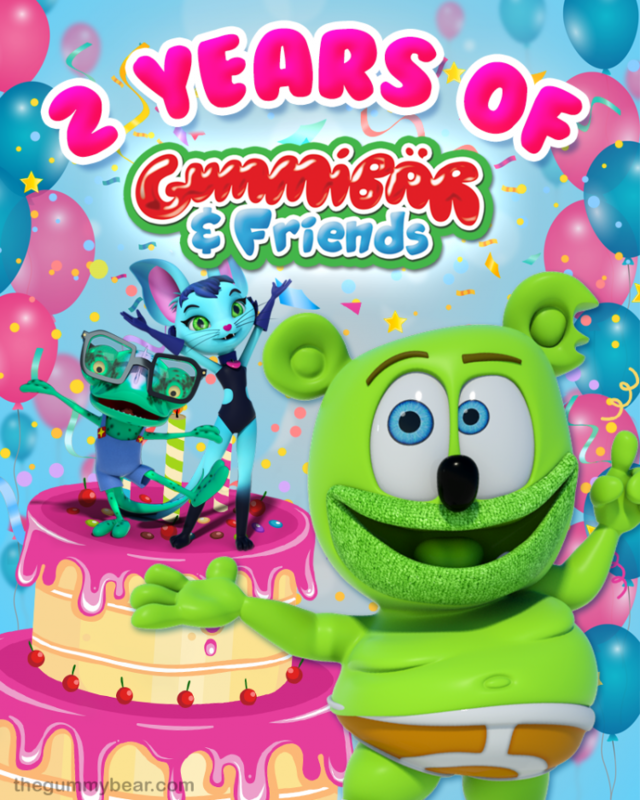 NEW Gummy Bear Show Episode Compilation is FUN SIZED! 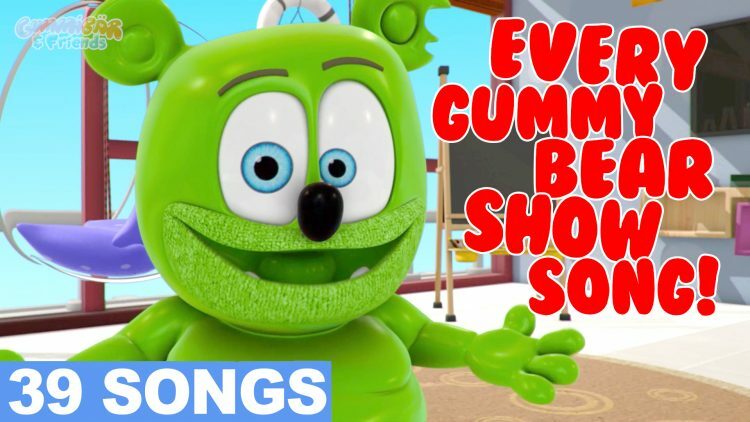 EVERY GUMMY BEAR SHOW SONG in ONE Video! 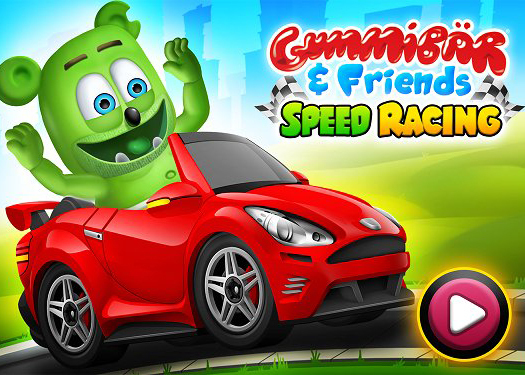 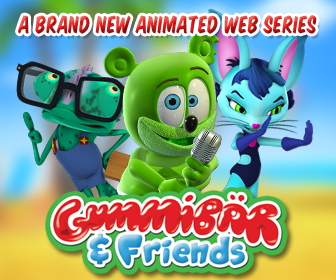 Gummibär and Friends Speed Racing Game on Google Play! 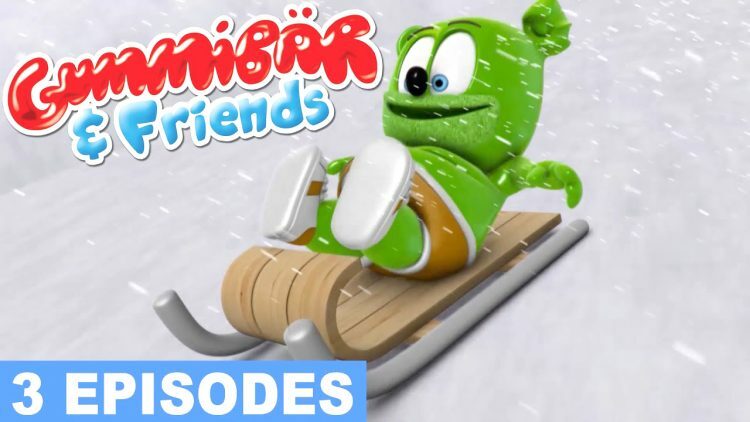 Frozen Wintertime Fun with The Gummy Bear Show!